The Vlogstar Challenge seeks to inspire and establish a new generation of media influencers across London and Essex. With the rise of YouTube, the Vlogstar Challenge aims to inspire the next generation of vlogging stars! 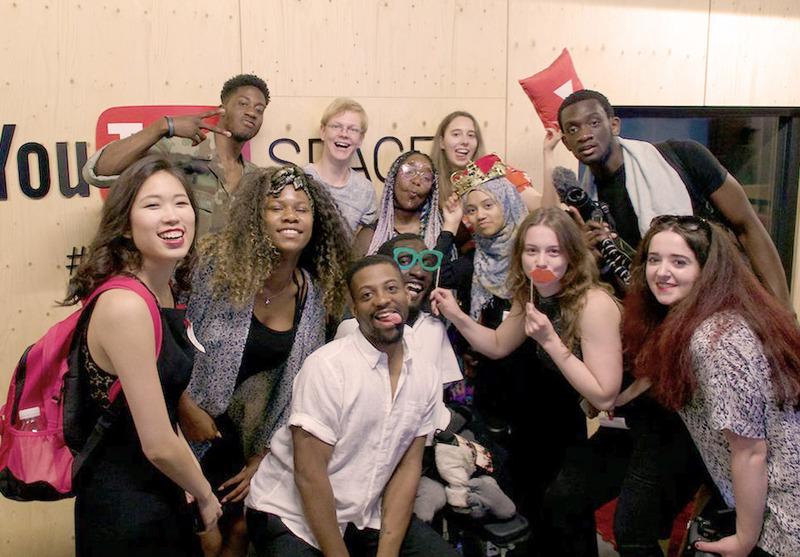 The unique training programme and competition gives 16-25 year olds the relevant technical and creative skills they need to create their own vlogs, develop their voice and share their passions with new audiences. 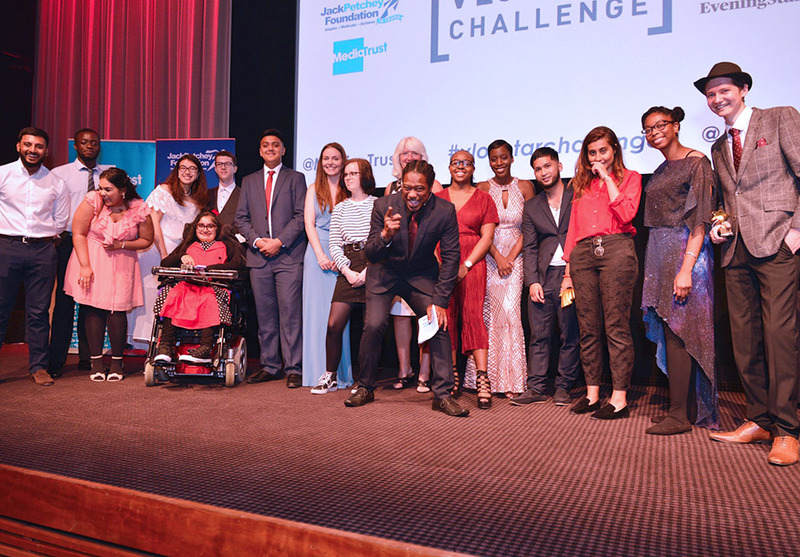 Established in 2015, The Vlogstar Challenge is run by Media Trust and powered by the Jack Petchey Foundation, in partnership with YouTube and the Evening Standard. To date it has trained almost 4,500 young people from more than 280 organisations in the art of vlog making. The Vlogstar Challenge was actually so amazing. [Attending the Production Day at YouTube] was something I used to dream of and to be honest I still dream about it. It was so amazing having the opportunity to go there and learning. Everybody at YouTube Space was so helpful. It was really amazing. 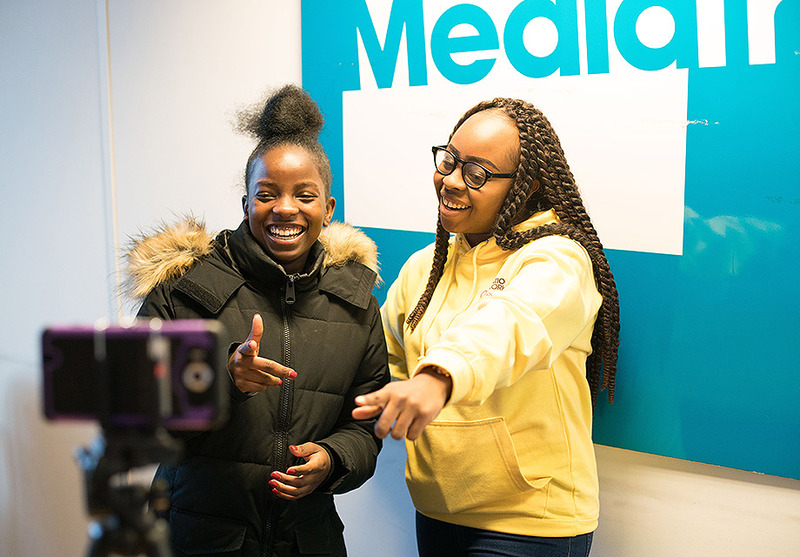 Each year more than 1,500 young people from schools and youth organisations across London and Essex are trained on how to create, shoot and edit vlogs. They also learn how to share their content across YouTube in a safe and responsible way. They each attend an initial workshop before having the chance to compete in the challenge’s semi-finals and glamorous grand final. Everyone that takes part is encouraged to submit their best vlog into the Vlogstar Challenge competition, giving them a chance to win £2,000 for their school or youth organisation, £500 worth of production equipment and 1-2-1 mentoring with YouTube experts.